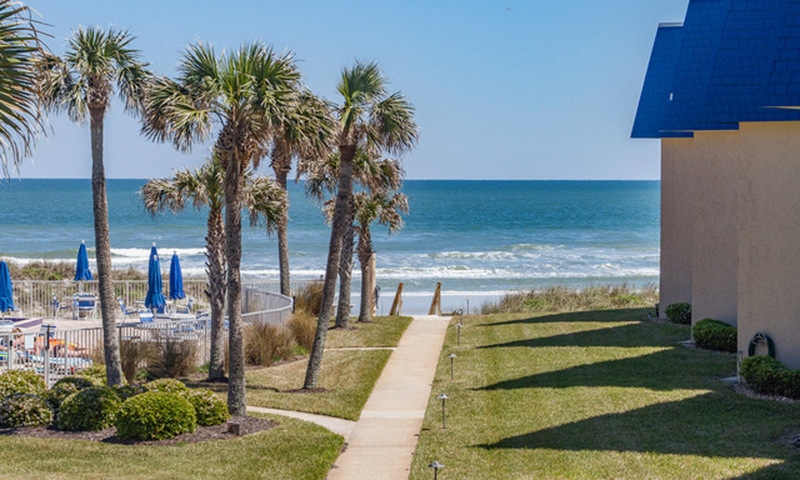 Guests will enjoy the beach, pool, and ocean views from every condo at this Anastasia Island oasis. On A1A on Anastasia Island, south of 206. Crescent Sandpiper Condominiums offer accommodations on St. Augustine Beach at reasonable rates. All the units overlook the ocean from both living room and master bedroom. There are two bedrooms and two baths in each condo which are individually owned and furnished for a unique visit. Guests can enjoy two swimming pools: a smaller pool for kids and a full-size pool for adults. They also have tennis courts on-site. This property is one of only three in the area that is not separated from the beach by a boardwalk -- guests must only descend a few stairs to reach the sands of St. Augustine Beach. Just a short ride away, guests will find historic St. Augustine, the oldest city in the nation. 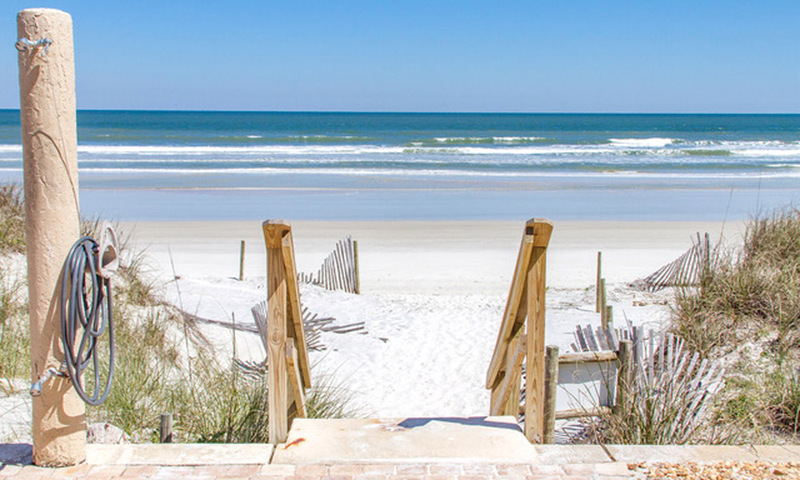 With sites like Fort Matanzas, Flagler College, and Ripley's Believe It or Not!, there's plenty to do in town, and the beach is always waiting for guests at the Crescent Sandpiper Condominiums. Guests who enjoy fishing and boating will appreciate the close proximity of this property to Devil's Elbow Fishing Resort and Genung's Fish Camp. Free WI-Fi, dishes, cookware and linens, TV/DVD player. All the units have patios and ceiling fans. A recreation room and laundry room are located on the ground floor, and there is a community grilling area for guests to use for cookouts. Crescent Sandpiper Condominiums are located on A1A, south of State Road 206. Be the first to Review Crescent Sandpiper Condos!